THE BAMBOO TALK is an eclectic combination of traditional and contemporary art by the independent artist community of Phu Sa Lab. 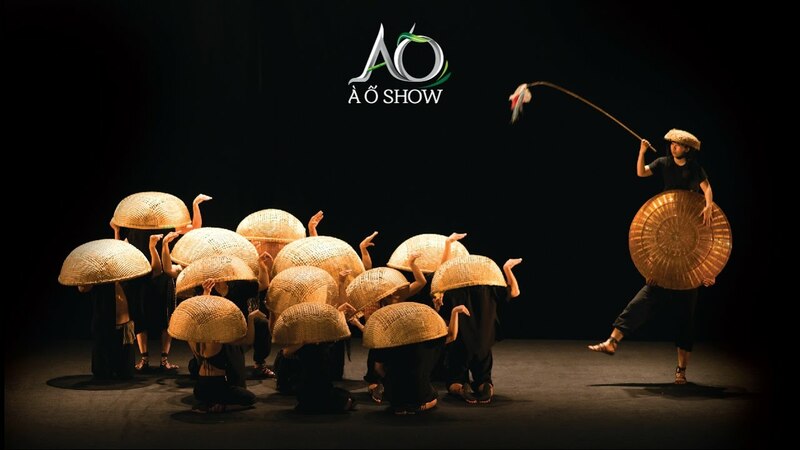 The creativity of new bamboo instruments and Big Jar Drum, with folk instruments and saxophones, sets a new level of performance standard in Vietnam. The exhibition features around 50 lacquer paintings by 25 Vietnamese artists using different shades of blue. In this exhibition, the artist Vu Dinh Luong presents 36 works including 18 watercolor paintings, nine lacquer artworks, and nine oil and acrylic paintings. 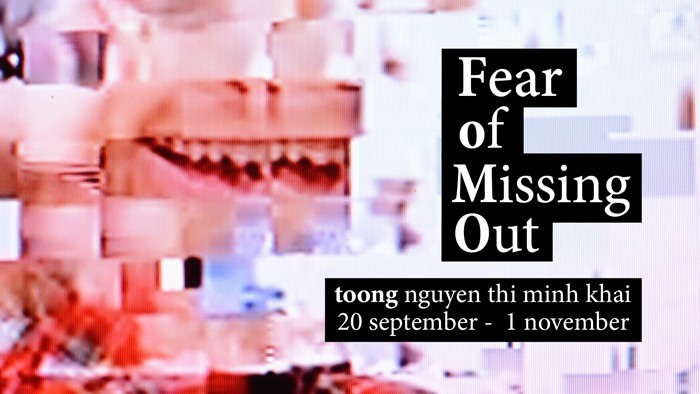 In his series ‘Fear of Missing Out’, Australian photo-media artist Darren Tynan documents video compression errors using broadcasts from free-to-air Australian television channels.